Why work with me? You’ve served bravely for our country and now you’re ready for a new home, or you just received your PCS orders and need to move soon and sell your current home. 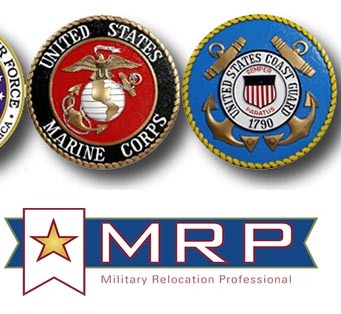 I am not just a Realtor and Military Relocation Professional (MRP), but I am also an Army veteran. 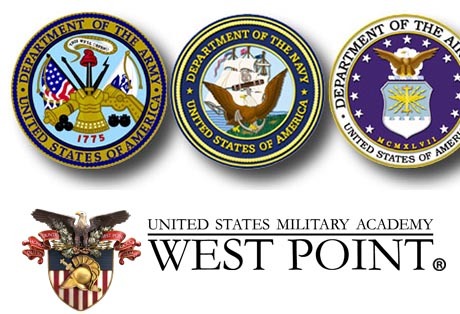 I served as both an enlisted soldier and as a commissioned officer and PCS’d many, many times! Whether you are currently serving or you are a veteran too, I speak your language and understand the complexities of making a PCS or your final ETS move. Been there, done that! As a veteran, I appreciate that homeownership is an important part of the fabric of America, and having a stable home environment is vital when men and women of the military are called away to serve their country. That’s why working with someone like me who understands your unique situation and specific needs and timetable will help make the transition easier, faster and less stressful—whether you are buying, selling, or both. I have the knowledge and skills for working with veterans and active duty military buyers and sellers to ensure that homeownership remains affordable and accessible. It would be my honor to assist you with finding the housing solution that best suit your needs and helps you take full advantage of military benefits, financial benefits (BAH and VA financing), and support that are available.